If you’ve ever felt like your eyes could use a break after staring at a smartphone or laptop screen for too long, computer glasses could be the answer to your problems. 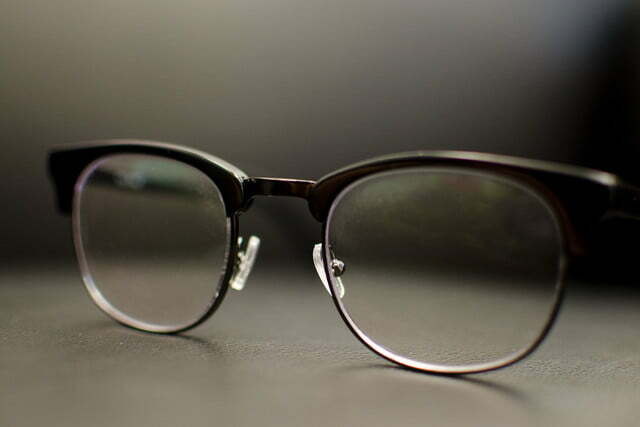 They are often anti-glare, and they block some blue light from digital screens. 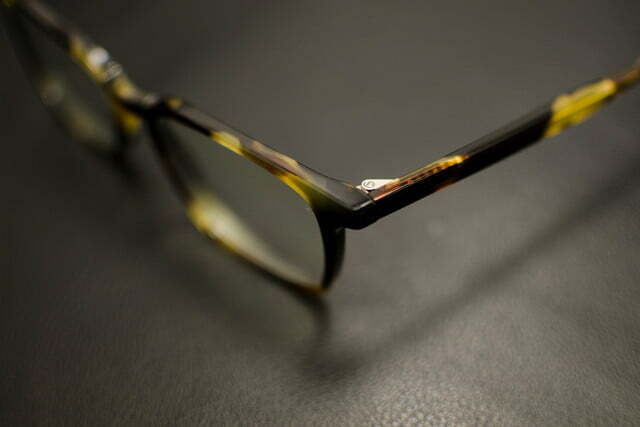 They’re also usually ugly, but Felix Gray wants to change that perception. The New York-based company — which was founded in 2016 — started out selling nonprescription computer glasses, and it launched a prescription lens collection earlier this year. 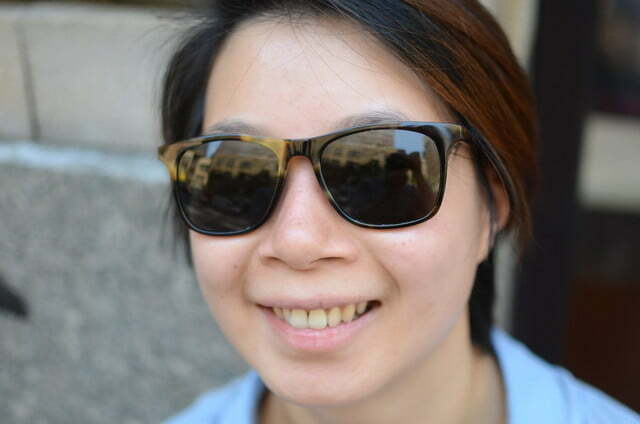 Now the company is going outdoors with a sunglasses collection so you can continue to filter blue light outside the office. 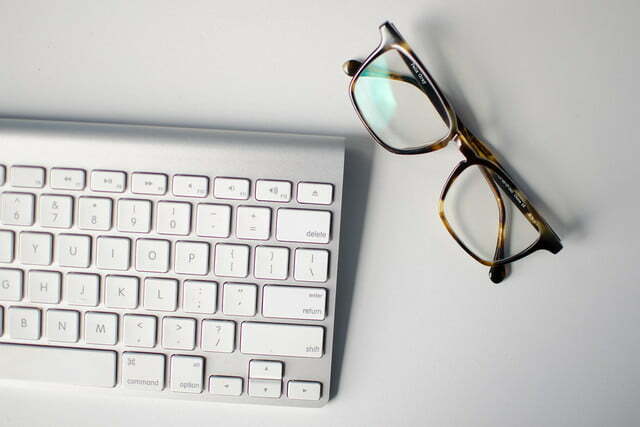 Computer glasses are meant to help people deal with problems such as eye strain, dry and tired eyes, headaches, and blurry vision — issues that typically stem from staring at a screen for too long. The main culprits are blue light, which emanate from screens, and glare. Studies have shown that excessive exposure to blue light before bed can cause sleep (and, therefore, health) issues, which is why smartphone and computer operating systems now come with a “night mode” feature built in that limits the amount of blue light emitted from the screen at night. 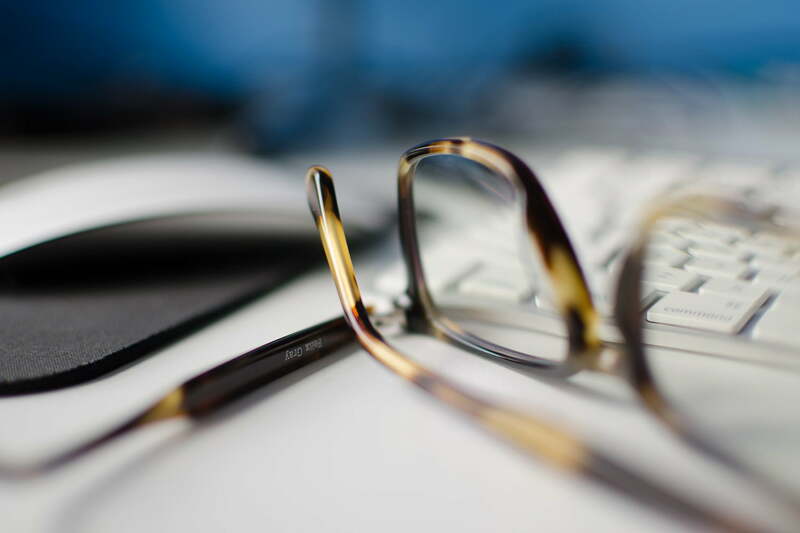 The glasses block around 50 percent of blue light emitted from screens. 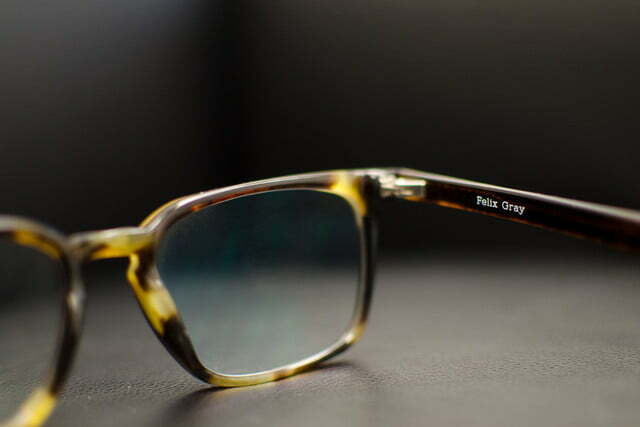 Felix Gray’s glasses use an anti-glare coating to keep the eyes relaxed, but a synthesized version of a naturally occurring, blue-light filtering pigment is embedded directly into the lens material. This, along with a few other added materials, helps keep the nonprescription and prescription glasses look relatively clear. There’s still a slight yellow tint, but it’s far less noticeable than most other computer glasses. 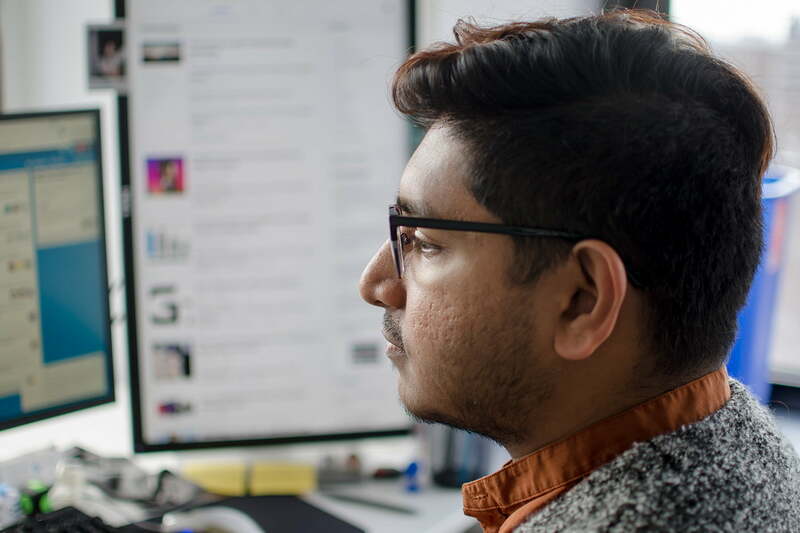 David Roger, co-founder and CEO of Felix Gray, told Digital Trends the glasses block around 50 percent of blue light emitted from screens. 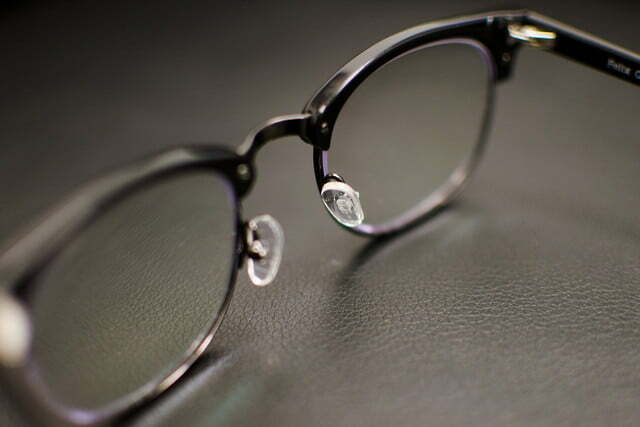 Some people may notice a difference as soon as they put the glasses on, while it may take others up to seven days. 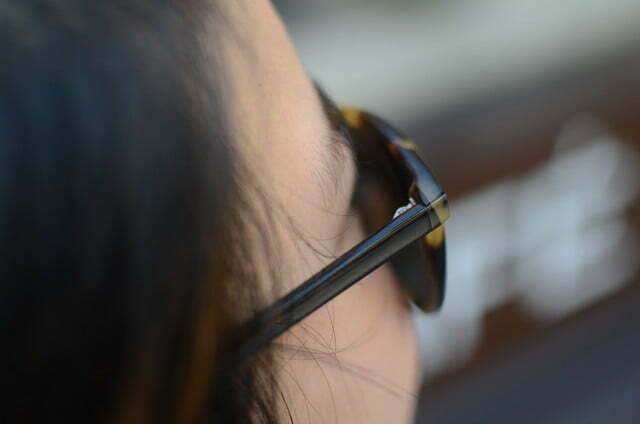 With the sunglasses, the yellow tint is tough to see because the lenses are dark, but you can still notice warmer hues when you look through the lens — especially on screens. 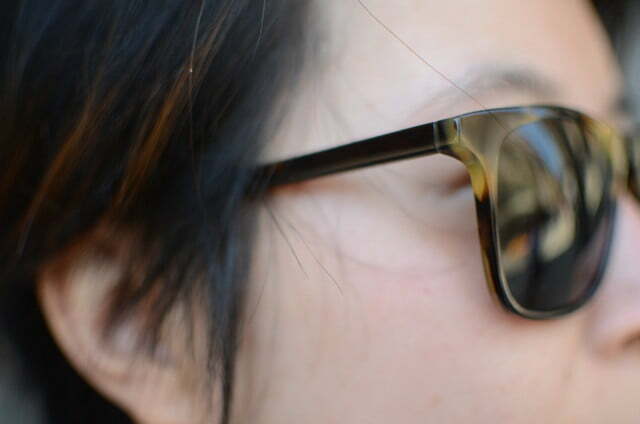 Colors should pop a little more through the sunglasses, because of color enhancement from blocking UVA, UVB, and UVC rays as well as blue light. 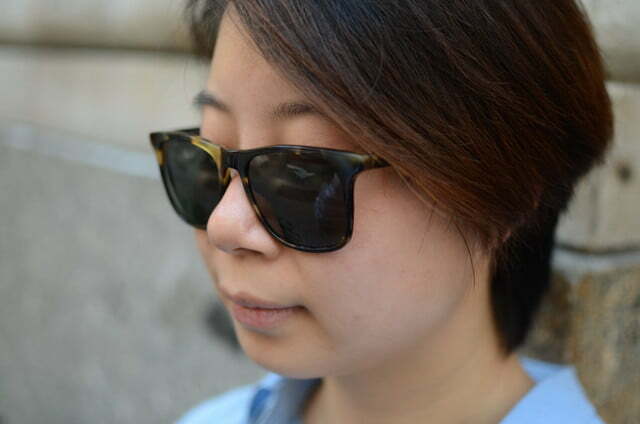 The sunglass lenses are also polarized, which protects against reflective light by reducing glare, and the company said its proprietary implementation should increase “optical clarity” for digital screens. You should still be able to read your smartphone’s screen easily. 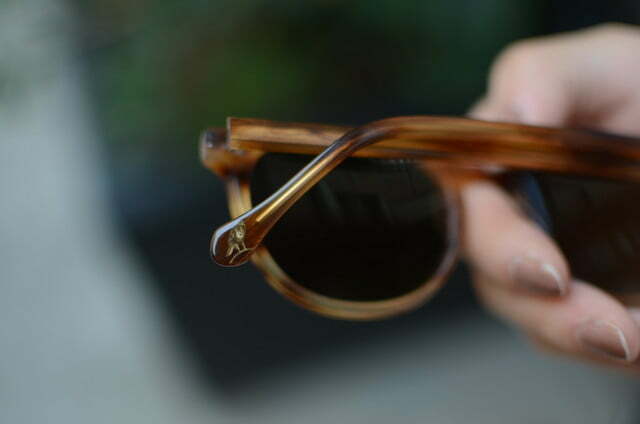 The back layer of lens in the sunglasses collection also features a superhydrophobic backside AR (anti-reflective) coating, which Roger said should prevent light from bouncing off the lens and into your eye. 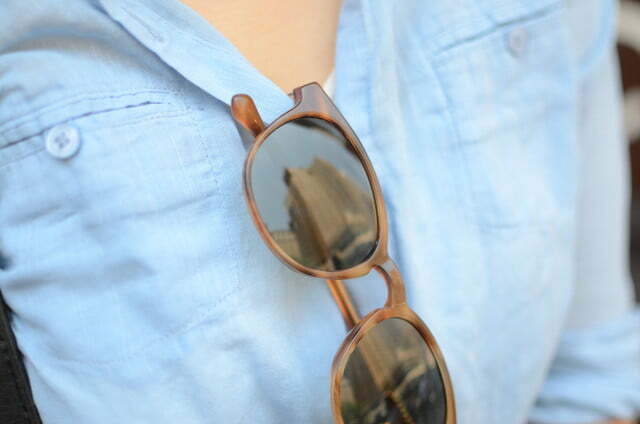 We tried on two pairs, and they’re comfortable to wear and stylish; more importantly, they do the job. You can notice the yellow hue when you look through the lens, but we were satisfied with the amount of sunlight that’s blocked, and we were able to use our smartphone without any issues. Roger said a key role the company wanted to achieve was “marrying fashion and function” to provide glasses people will want to wear. 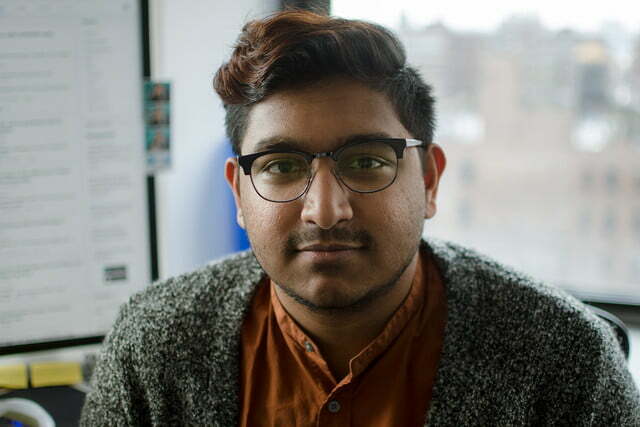 A crucial component is the fact that Felix Gray’s glasses don’t look like traditional computer glasses. 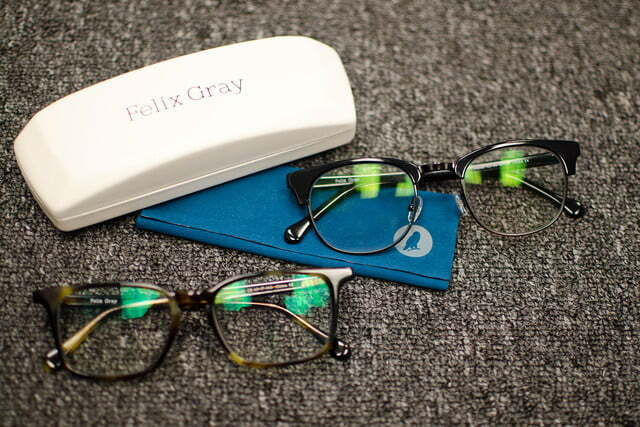 Felix Gray doesn’t have a physical retail store presence, so you can only order the frames you like online. There’s free shipping for returns up to 30 days, so you can easily send back any pairs that don’t suit your style. When you’re ordering a prescription lens, you’ll need to provide your prescription as well as a selfie to help measure pupillary distance. 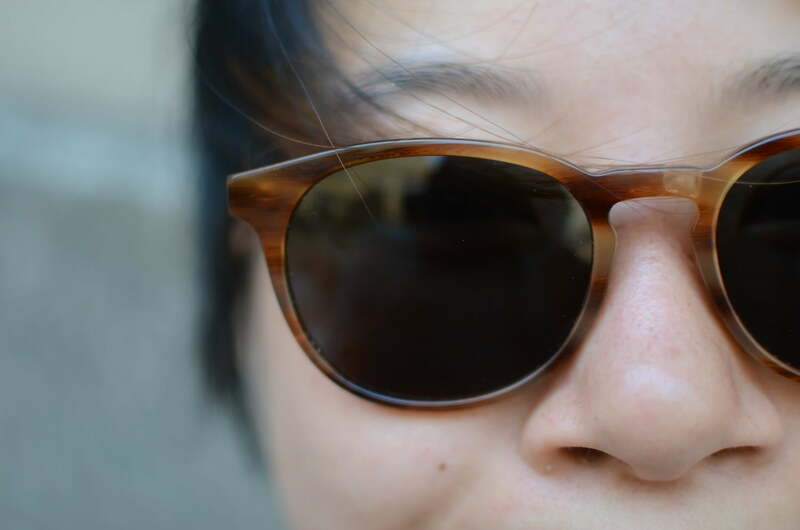 Currently, there are no prescription sunglasses available, but they may be in the works if the new sunglasses collection proves popular. The new sunglasses start at $95 in various styles, and they’re available now from Felix Gray’s website. 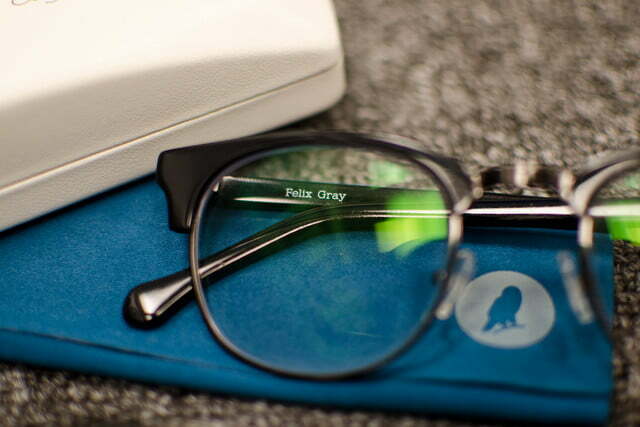 Updated on July 10: We’ve added details about Felix Gray’s new sunglasses collection.